From an early age, Erin Nowak developed an avid interest in nature, with a passion for freshwater and coastal environments. 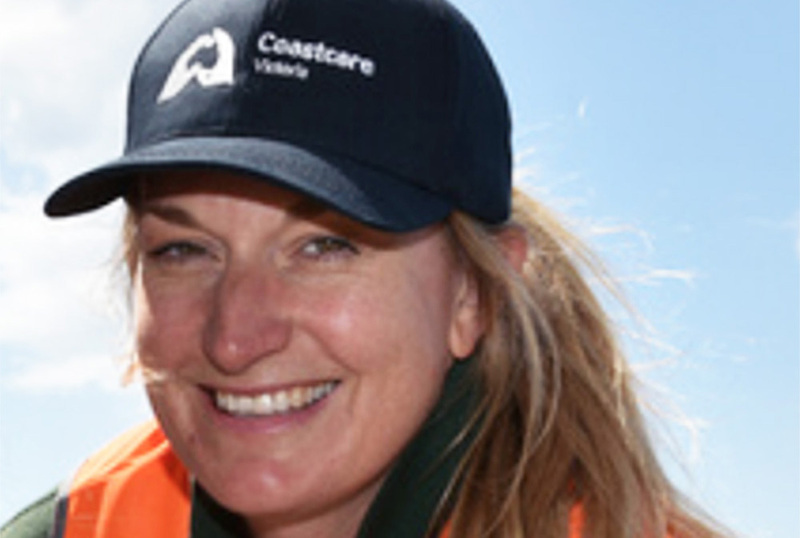 With a background in resource management and aquatic science, Erin’s enthusiasm for education developed while volunteering at the Queenscliff Marine Discovery Centre. Erin is studying towards a Bachelor of Primary Education at Swinburne University, and recently received a certificate of achievement for excellence in Science Education. Erin facilitates a whole range of science and environmental field programs and experiences with Bug Blitz, and has participated in over 100 field events. Her passion and enthusiasm for science and discovering what lives in the water is infectious, and she loves to share this with people of all ages. Erin emphasises the importance of educating children about biodiversity and believes it is through developing an appreciation and respect for all life and habitats that we can ask children to protect it.